So help me… I feel ashamed I can barely do the 3x3x3. It takes me over 6-7 minutes, when I’m REALLY trying. That is insane. Most of the time it is just a blur. the world record for solving 3x3x3 using one hand only, is less than 8 seconds!!! But this one is incredible! Okay, that is truly amazing! Good Gravy! 2 + 2 = ? Gee, never even held a Rubik’s Cube. haha you are better off that way. 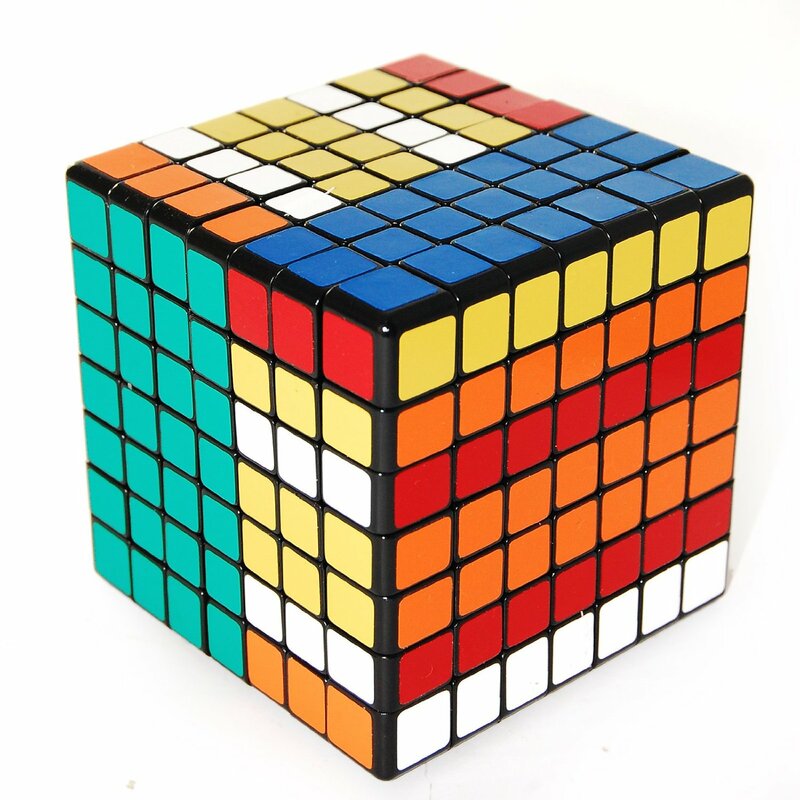 Rubik’s cube are only good to make you feel like crap when you don’t complete them. I can’t event do a normal Rubik’s Cube! Wow!